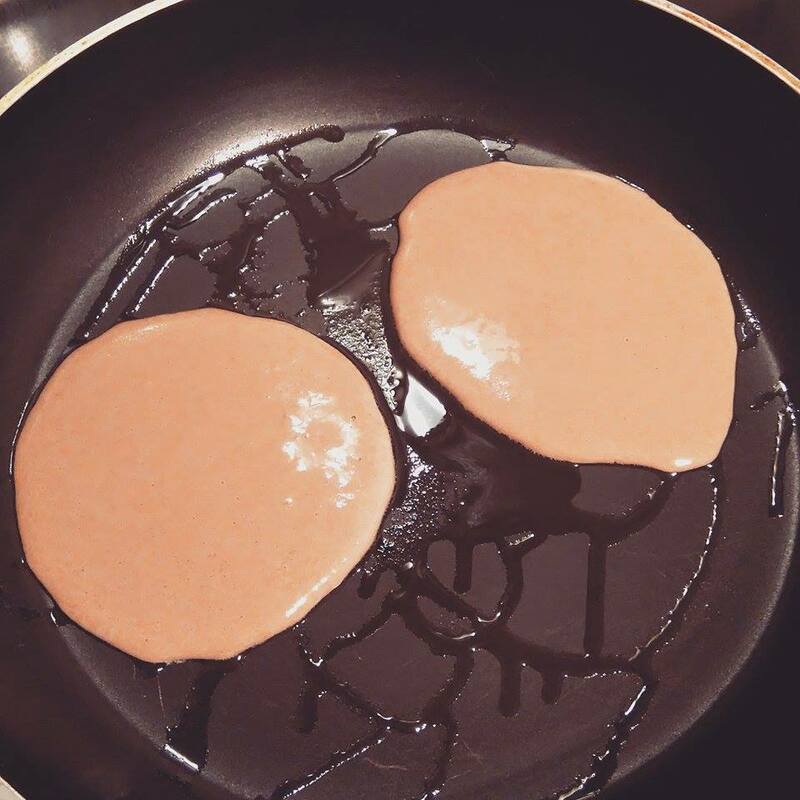 So this morning I decided to have a go at making some protein pancakes. I though instead of having a shake I thought I would switch it up and make something more fun. So I had a go at making chocolate, banana and cinnamon protein pancakes and I highly recommend you try them too! 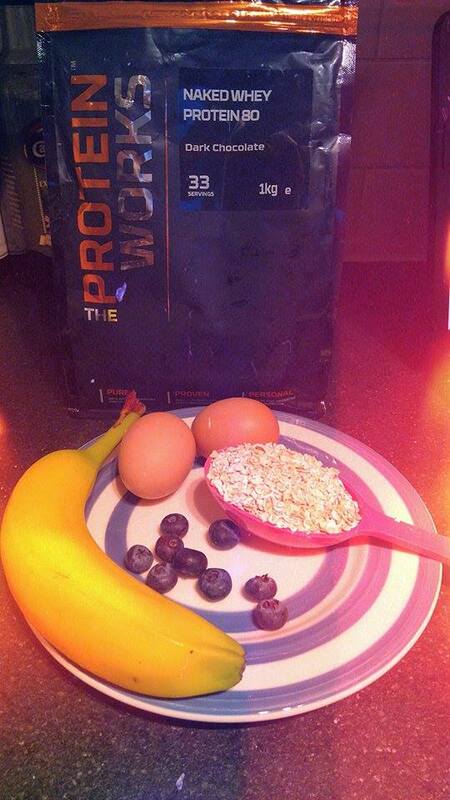 It doesn’t matter what protein powder make you use, its all the same, just make it with whatever flavours you have. I LOVE LOVE LOVE my blend active blender, I use it everyday! 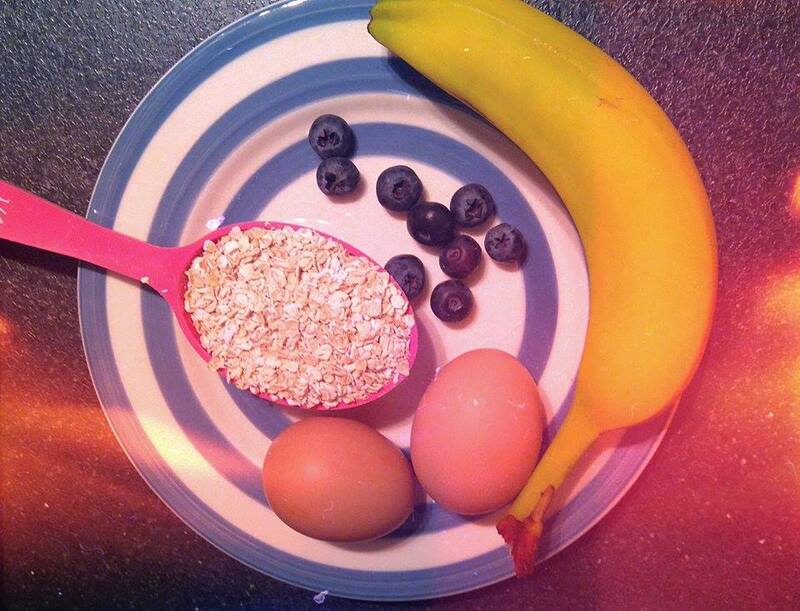 I put all my ingredients into my small blender and just whizzed them up. There is not particular order they need to go in, just however. I put a small teaspoon of olive oil into my pan as this helped it not get stuck (I did try coconut oil but they got really stuck). Pour a small amount each side of your pan and wait for air bubbles to appear then flip them. I managed to get 6 out of this and it was a good amount. You can try out this recipe and substitute items for what ever you want. Cooking is a lot or trial and error, just have fun! I added a little bit of honey on top when they were done and they were SCRUMMY! The picture below is the protein powder I used. yummmmmm. I’ll need to try this! You should, I’ve had them a few times now! I love them!